TRS straight to XLRM connector. 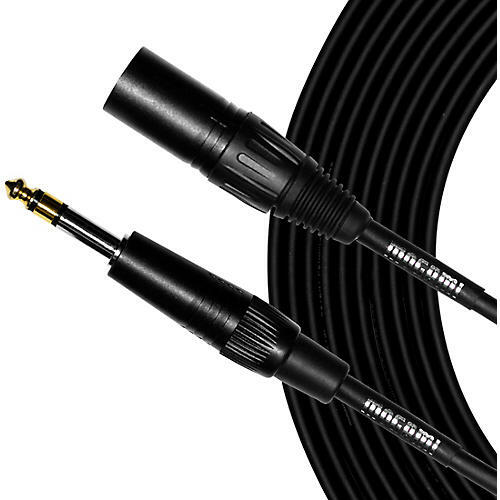 Mogami Silver Series 1/4" Straight TRS to XLR Male microphone cable is a standard in music recording and post-production facilities worldwide. Until now, Mogami cable was only available to professionals and then only in large bulk quantities. Finally, the world's best cable is available prewired, for all live performance and music recording applications. 1/4" TRS Straight to XLR Male connectors. Mogami for less. Order some soon.